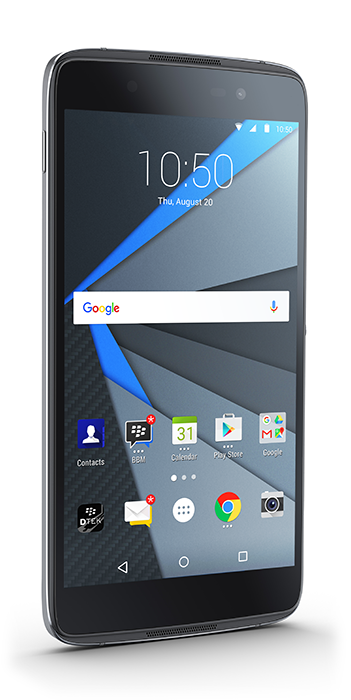 DTEK50 comes with the same hardened version of Android as BlackBerry PRIV, but solves the main problem. 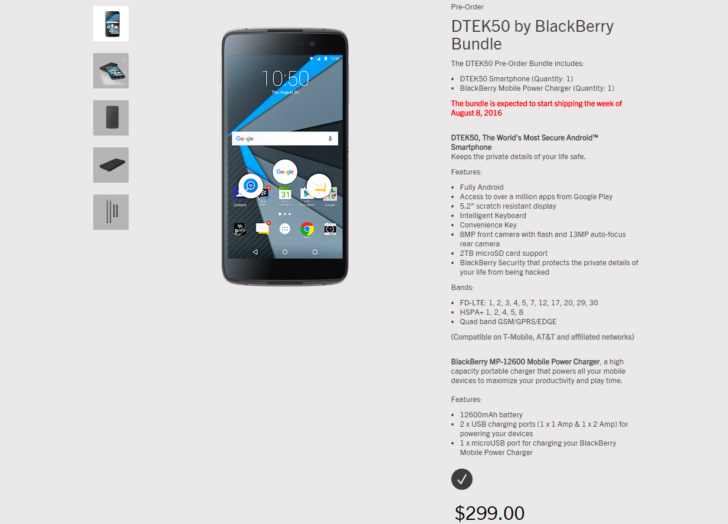 While the PRIV for €779 was introduced, DTEK50 will cost only €339. 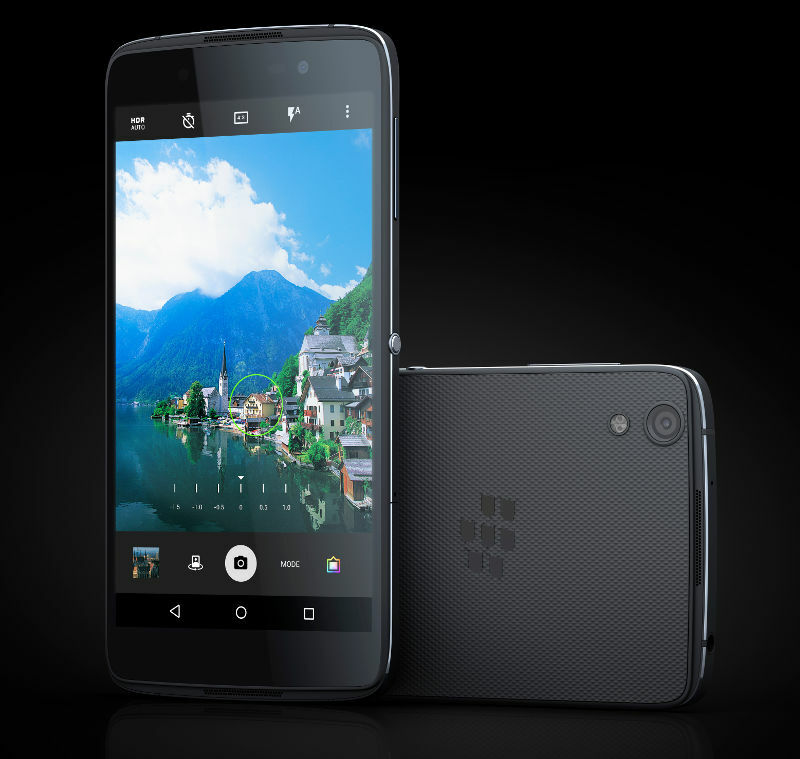 BlackBerry has introduced its second Android Smartphone with the DTEK50 and it significantly cheaper than a few months old PRIV. 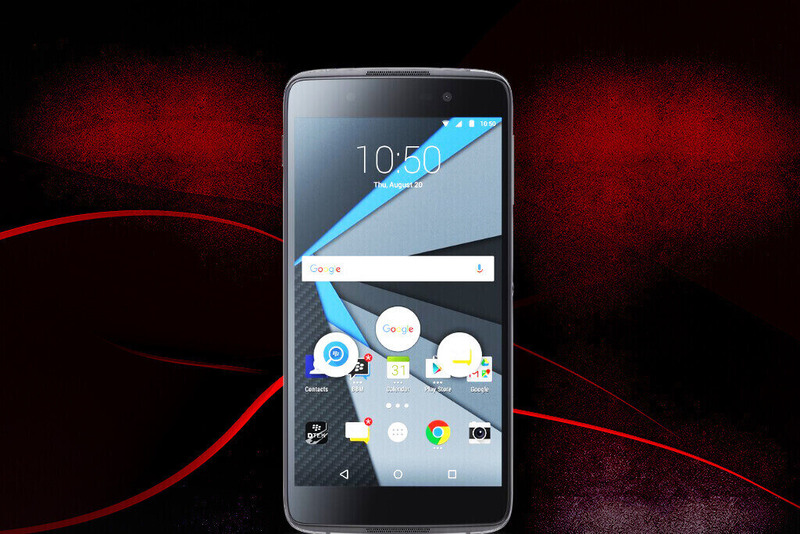 The name DTEK50 derives from the DTEK app, which allows the user to control access apps on location, contacts, camera, microphone, and text messages and configure in the PRIV provides an overview of the safety of the appliance. 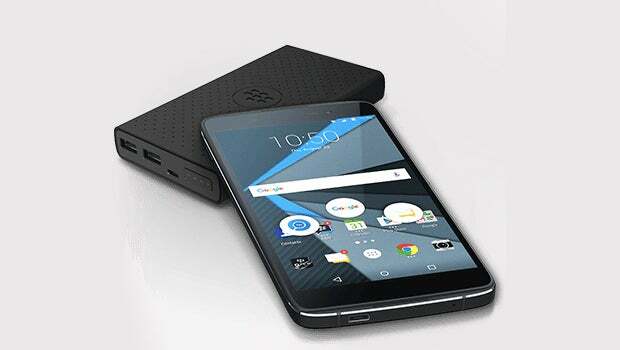 BlackBerry announced cheaper Android smartphones in April to gain a foothold again in the market. 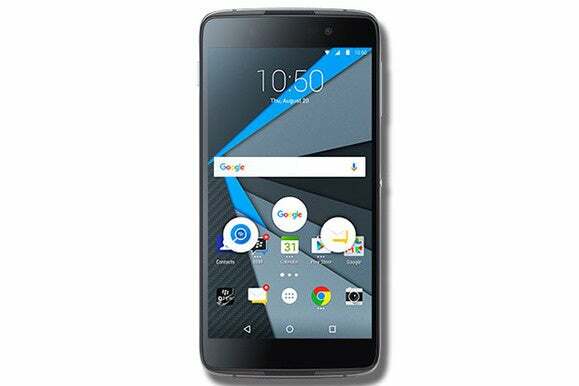 DTEK50 is 4 market smartphones Idol largely identical with the developed by TCL and Alcatel. 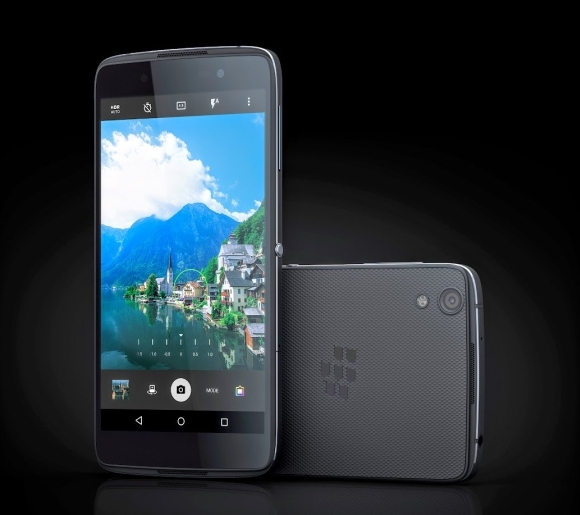 MSM 8952 octa-core 617, 3 GB RAM, 16 GB memory, 5.2 inch 1080 p display, 13 megapixel front-facing camera with 8 megapixel camera 2610-mAh battery and quick batch 2.0. The additional button on the right side of the unit is freely programmable. 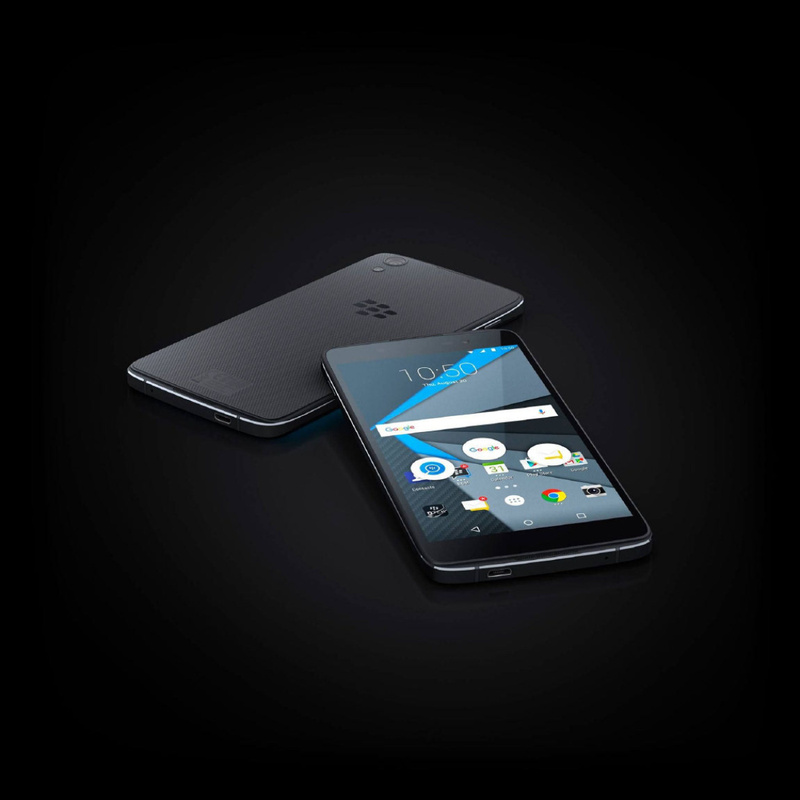 BlackBerry injected into each device an own private key and stores the public key in the BlackBerry infrastructure. These keys are the basis of the security architecture. 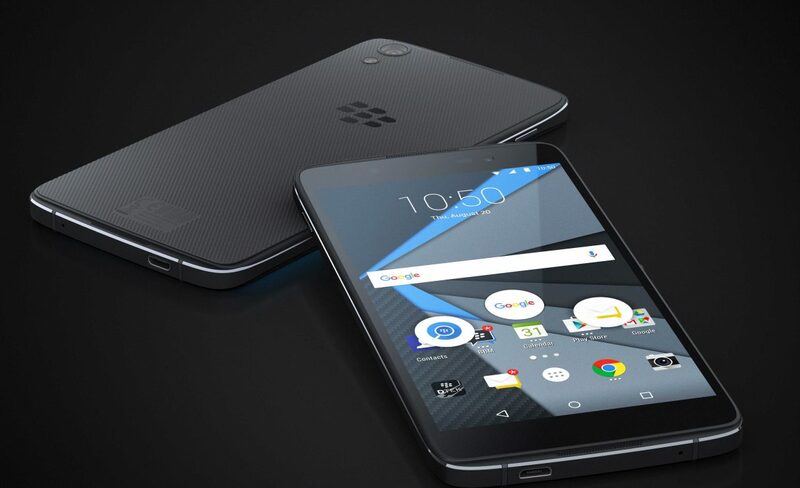 BlackBerry has hardened Android against malware. 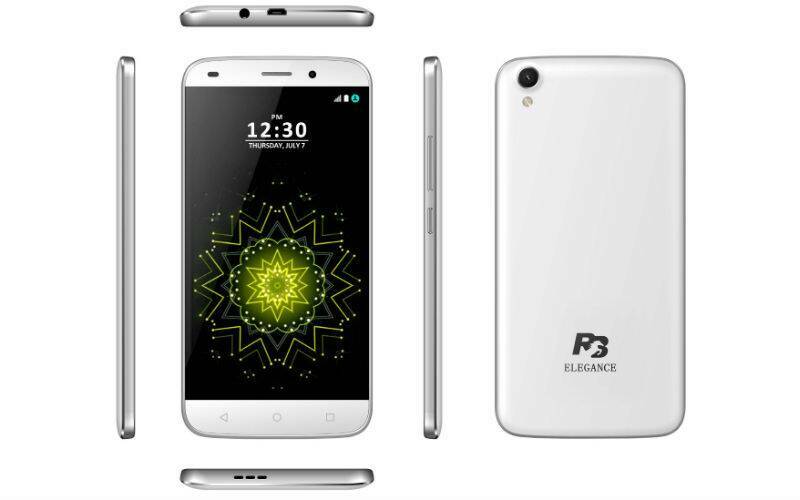 The device can be not rooting, it loads only a boot loader from BlackBerry signed, all system services must also be signed by BlackBerry. Two important amendments concern the two typical attacks: obtaining system privileges and the execution of injected code. 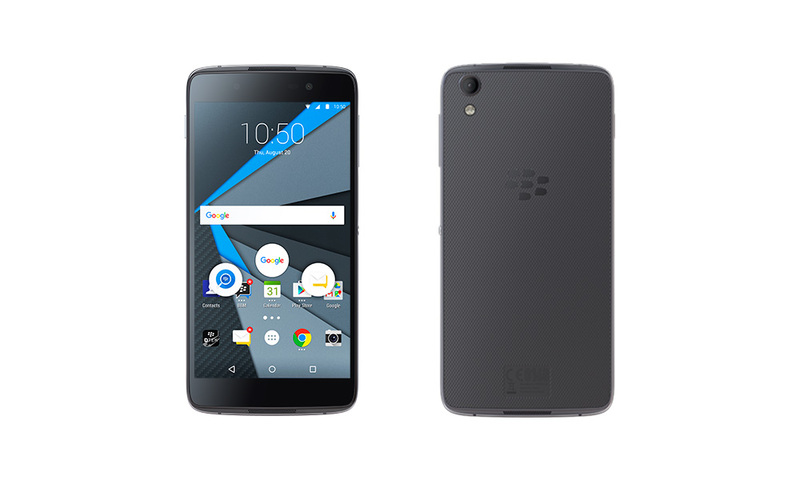 BlackBerry Android runs signed system tools only from BlackBerry and it uses as memory packaging dicing ASLR (address space layout randomization), to impede the injection of code.